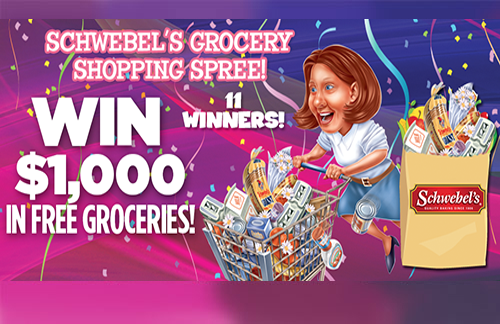 You Could Win Free Bread and Win Bread for your Local Food Bank! 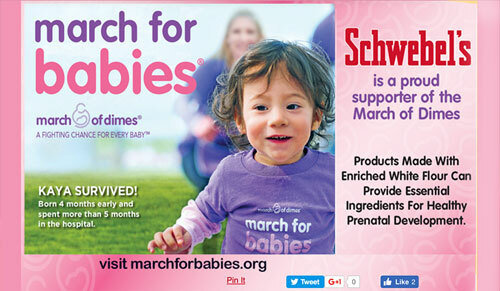 Schwebel's is a proud supporter of March of Dimes. AWESOME! 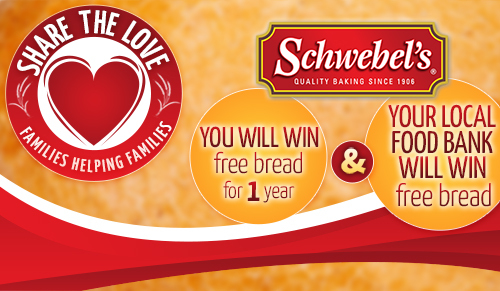 My kids and I LOVE this bread. This morning I am making french toast with it and my whole apartment smells great!